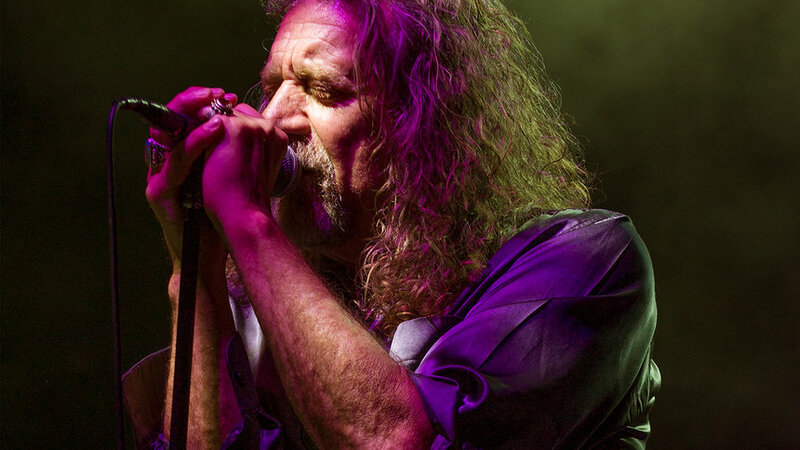 Robert Plant performed the 1975 Led Zeppelin classic, “Kashmir”, for the first time without bandmate and guitarist Jimmy Page during an appearance with violinist Nigel Kennedy at London’s Royal Albert Hall on March 14, and audio and video from the event surfaced online. Plant first joined the musician and his band for a cover of “Hey Joe” before delivering the iconic Led Zeppelin tune live for the first time since his former band’s 2007 reunion at London's O2 Arena. The rocker – who first teamed up with Kennedy while working on his 1993 album, “Fate Of Nations” – was among the featured guests at the gala billed as Nigel Kennedy And Friends, part of a 12-day festival of classical music-themed events called Love Classical. Check out the No. 8 hennemusic story of 2017 on LED ZEPPELIN here.